What Kind of Bankruptcy Should I File For? What are the Duties of a Licensed Insolvency Trustee and Why do You Need One? Every year about one and a half million Americans file for bankruptcy. With the struggling economy, they are unable to repay their mountain of debts. In the recent times, it’s not shocking to see a renowned celebrity or public figure declaring he is bankrupt. 1. How much are you spending monthly? Take time to review your account statements. 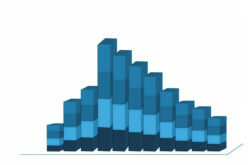 Analyse your household expenses during this period you consider yourself to be in financial ruin. Knowing your expenditure is paramount, since you can determine whether you have any disposable cash that can be directed towards repaying debt. Also, you get to develop an average of your expenses, which must be filled out in the forms when filing for bankruptcy. 2. Is bankruptcy your only option? 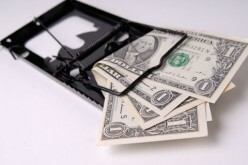 There are many options when it comes to seeking debt relief. They include debt consolidation, credit counseling among others. In my view choosing to be declared bankrupt should be your last resort. This is because filing for bankruptcy is a legal solution to your debts. And the legal system is usually a final solution when all the others fail. 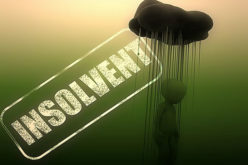 First, explore other options at your disposal, negotiate with creditors to extend the repayment period before jumping to be declared insolvent. 3.What are effects of being declared bankrupt? Sure you get all you current debt canceled, but bankruptcy severely affects your credit scores. If you succeed in your bankruptcy application, your will get lower credit scores for close to ten years. Getting loans will be harder, and if you get any, the interest rates will be high. This is because the lenders see that you fully avoided repaying your past debts. And when they lend you money at high-interest rates, they know you cannot file for bankruptcy for another 7 years. Also, if you include bills such as mortgage when filing for bankruptcy, you may lose your home through repossession. 4. How much will it cost you to file for bankruptcy? As mentioned earlier the decision to file for insolvency can an expensive one. 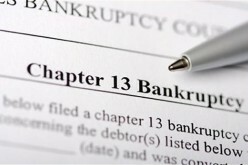 Under American law, there are two types of bankruptcy an individual can file for. One is where all no-exempt debts are canceled. The other involves the court making reasonable debt repayment rates by the debtor on a monthly basis. Since many choose to file through an attorney, fees can range from $500 to $1,500. For example, if you file for the second bankruptcy type, you may end up paying $1,000 to your attorney and still repay your debts. 5. How eligible are you for being declared bankrupt? 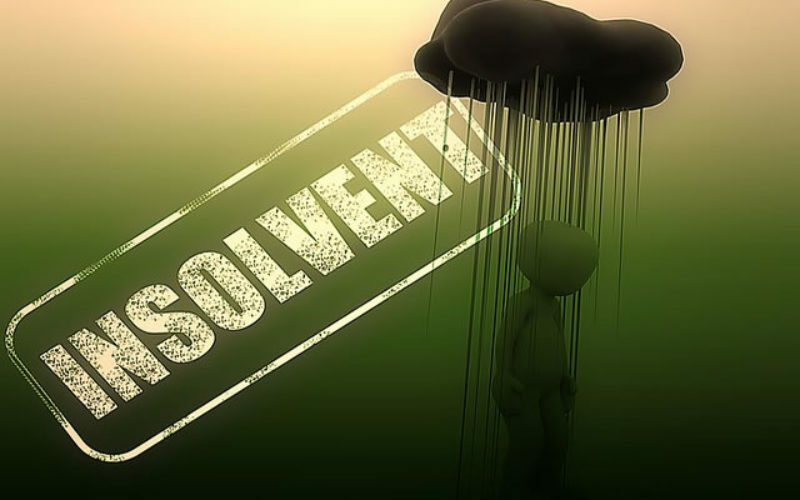 When you decide to file for insolvency, there are things you must embrace close to filing. For instance, you must have filed your returns or else the IRS can have your application dismissed. 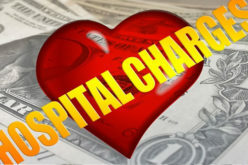 Also, you must avoid using your credit cards or borrowing cash as these may discredit you in court. Analyze your transactions to determine your eligibility before filing for bankruptcy. 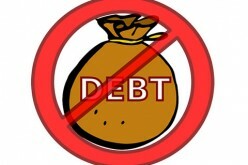 To learn more visit http://ezinearticles.com/?The-Top-10-Things-To-Do-Before-Filing-Bankruptcy&id=6690098 . I hope you’ll now make an informed decision. Share this information with others through social media and help them make a good choice before they jump into filing for bankruptcy. Go Broke with Style: A User's Guide to Filing (or Avoiding) Bankruptcy with Humor & Grit! Should I consider Debt Settlement? How does that sound? It won't be overnight. But with some planning and discipline, you can become debt free. You can paydown your mortgage in about 1/3rd of the time without having to change your current mortgage or cash position.